Bengali superstar Prosenjit Chatterjee seemed overwhelmed and delighted talking about co-star Soumitra Chatterjee. On his birthday, Prosenjit praised the talented actor and called him his guru. Both the actors recently starred in Mayurakshi together. 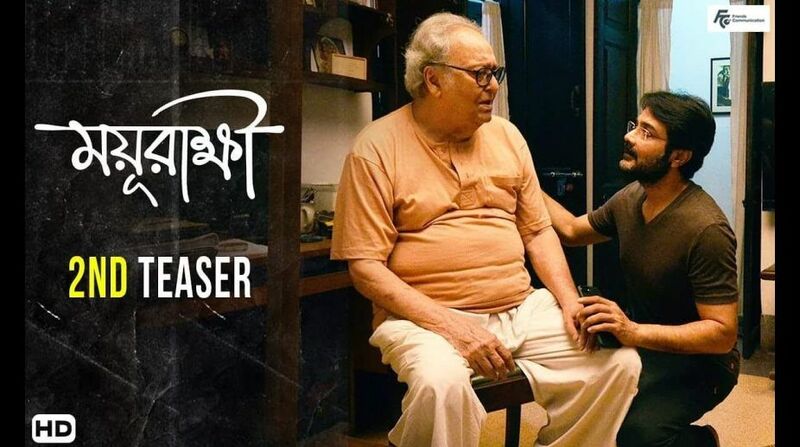 Prosenjit also described his experience working with Soumitra, saying, “Mayurakshi will always be a special film in my career as I got to share the screen space with Soumitra Jethu and more so because he played my father. And receiving the Best Actor’s award at a recent awards’ ceremony along with him was an honor. On the set, every time the director said ‘action’, Soumitra Jethu would weave magic in front of the camera. The look, the body language would change with every dialogue and that too, effortlessly. There is so much to learn from him. His health takes a backseat when it comes to work — such is his passion,” a report in TOI quoted him as saying.